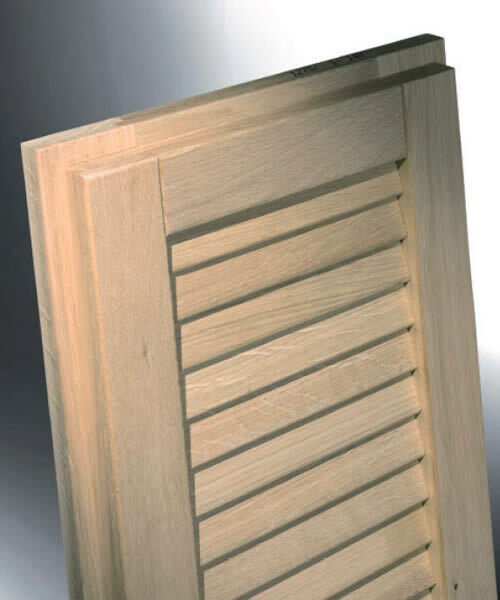 BG Legno wooden shutters are available in all wood essences and finishes. 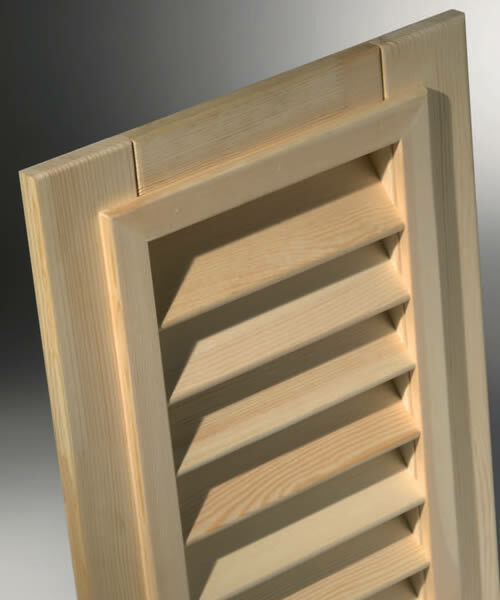 Florentine shutter made up of a perimetric frame of 55 × 90, slats 70 × 12, variable pitch passing from the outer side and framed by a profile in relief on four sides, with a double bottom plinth. With a central crosspiece 90 cm with double bottom plinth. Use of the first Maico adjustable band strap as standard. Shutter consisting of a perimetric frame of 55 × 90, slats of 60 × 12, variable pitch with double bottom plinth. With central crosspiece 90 cm with double bottom plinth. Use of the first Maico adjustable band strap as standard. Available also in size 44 with perimetric frame of 44 × 84, slats of 50 × 10, variable pitch with double bottom plinth. 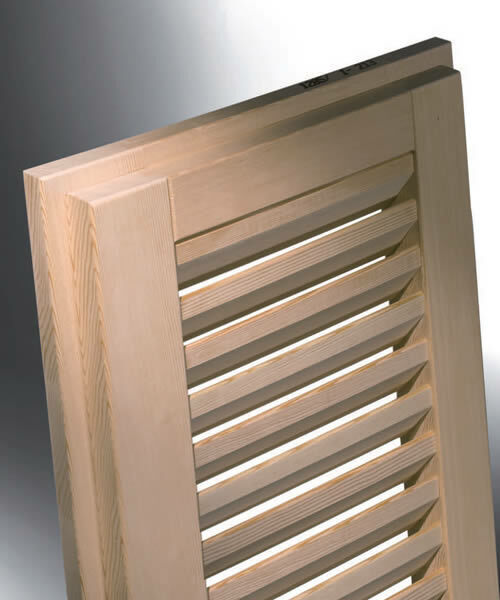 Piemontese shutters formed by a perimetric frame of 44 × 80, slats of 65 × 12, variable pitch with double bottom plinth of mm.150. With central crosspiece 90 cm with double bottom plynth of 150 mm. Shutter model Centro Storico formed by a perimetric frame of 44 × 80, slats of 68 × 12, variable pitch with double bottom plinth from 150 mm. With with central crossbar to 90 cm with double bottom plinth from mm. 150. 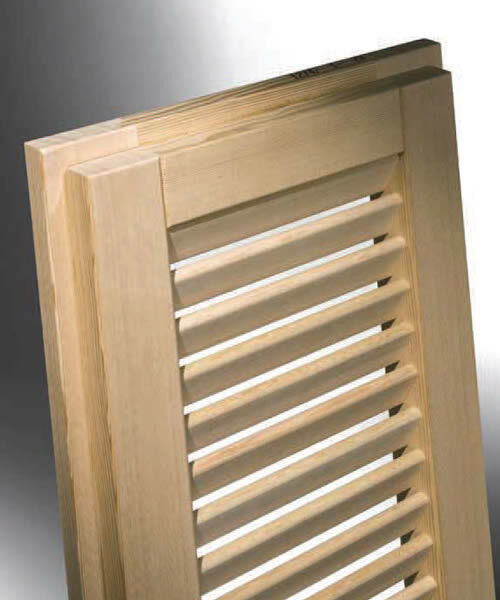 Shutter consisting of a perimetric frame of 54 × 80, slats of 65, variable pitch with double bottom plinth from mm.150. With central crosspiece to 90 cm with double bottom plinth from mm. 150. Single from 80. 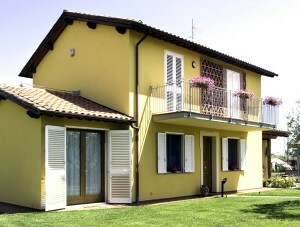 Wooden shutters are a typical element of all houses and villas in Tuscany. The classical shutter is the “fixed blade” version, and can be either in the Viareggina, Fiorentina (blades slightly protruding ouside the frame), Piemontese, Centro Storico or Doppia Spiovenza version. 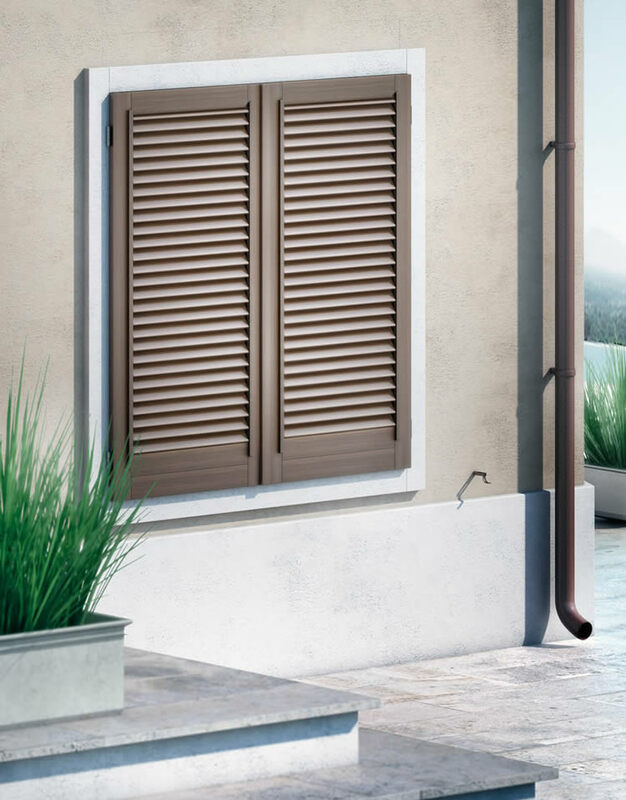 BG Legno shutters feature traditional or modern design, and can be considered as a “quality choice” for the wood essence, the treatment and finish which will keep your shutter protected against the weather in any season for long years. 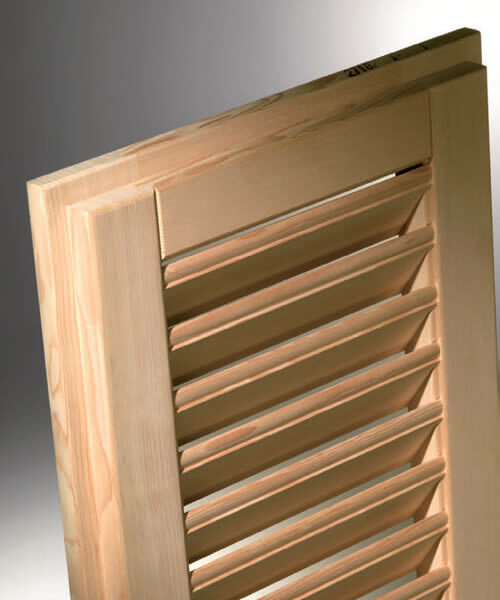 BG Legno shutters are made in the desided size, to meet any architectural need. They are available with transparent coating, which emphasized the natural structure of wood, or with solid coating, tipycally green or white, according to your taste or to the style of your house.